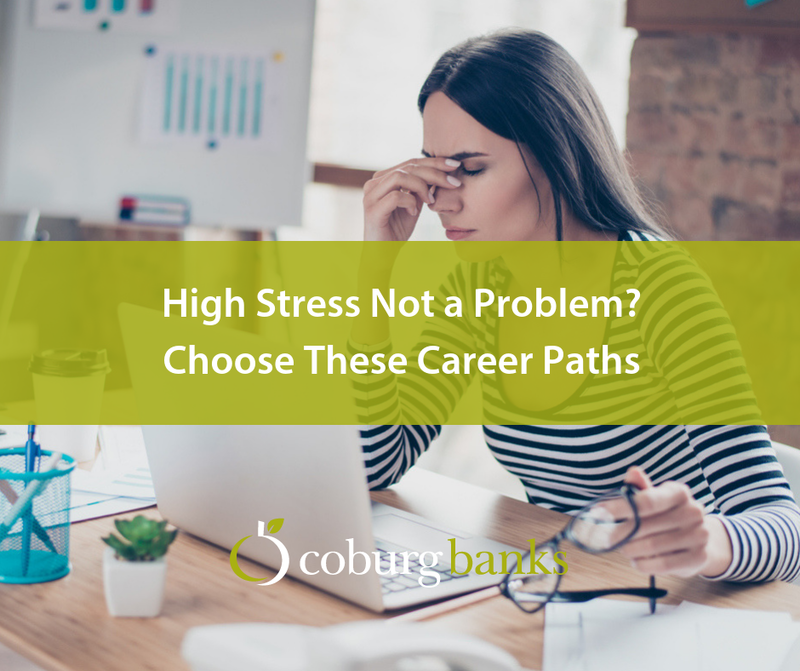 Do you deal well with stress? 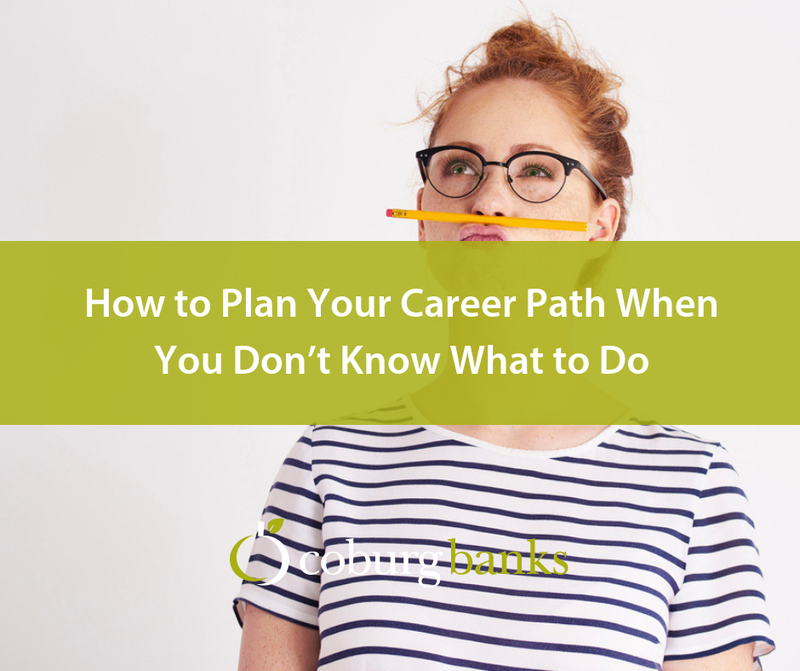 Well, it could actually aid you in deciding which career path to take! 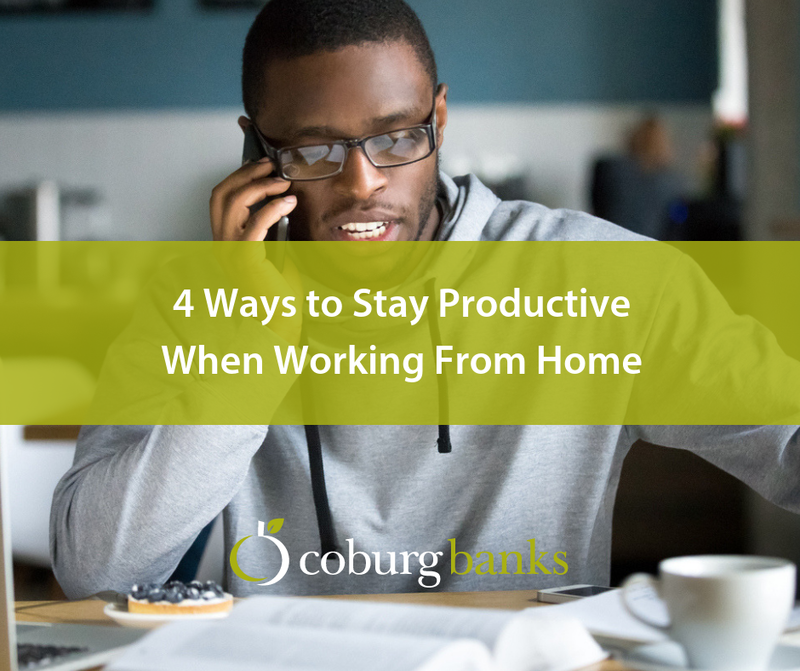 Give this guest blog a read to find out more. The best way to land a new job is to make yourself look great, right? 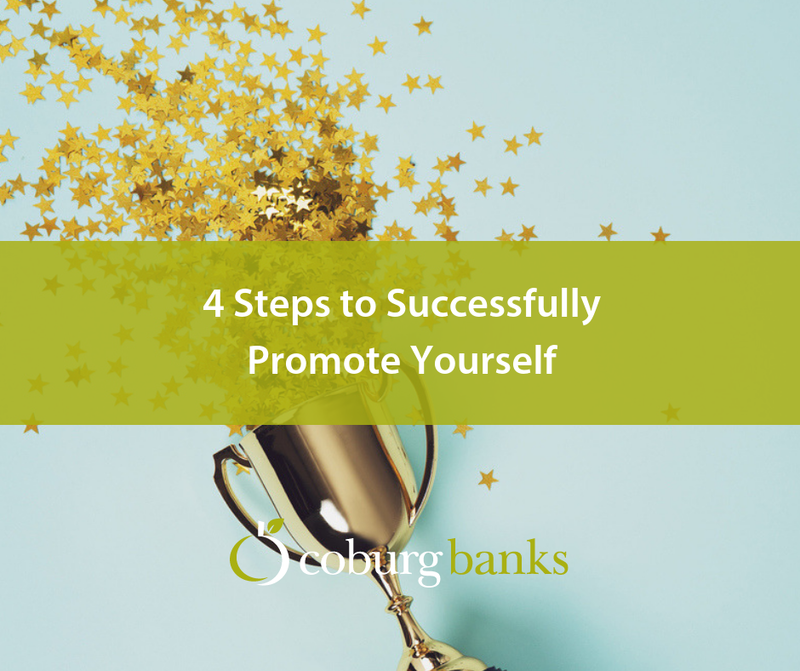 But how do you go about self-promotion? 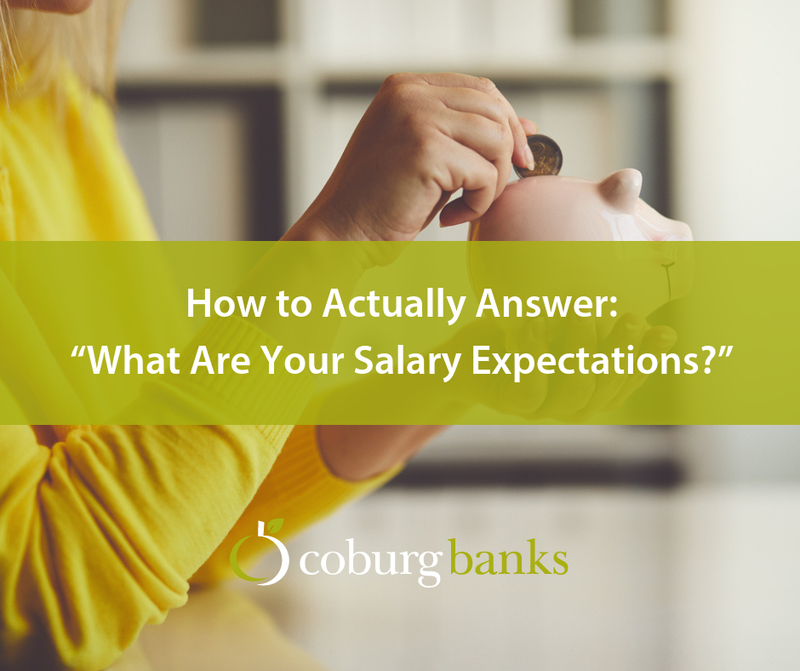 No one feels comfortable discussing their salary in an interview. That makes this the worst question for me. 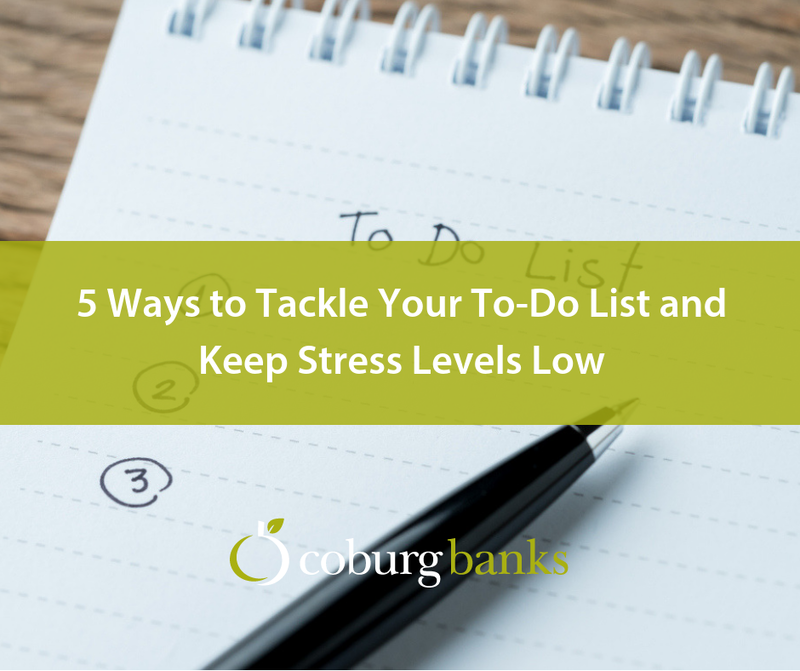 Find out how to nail it in this blog post. 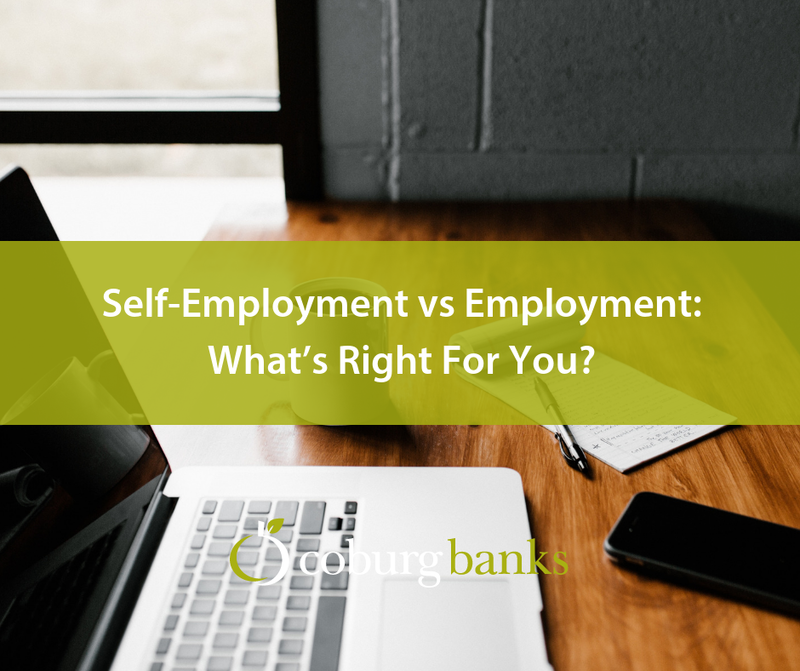 Self-Employment vs Employment: What’s Right For You? 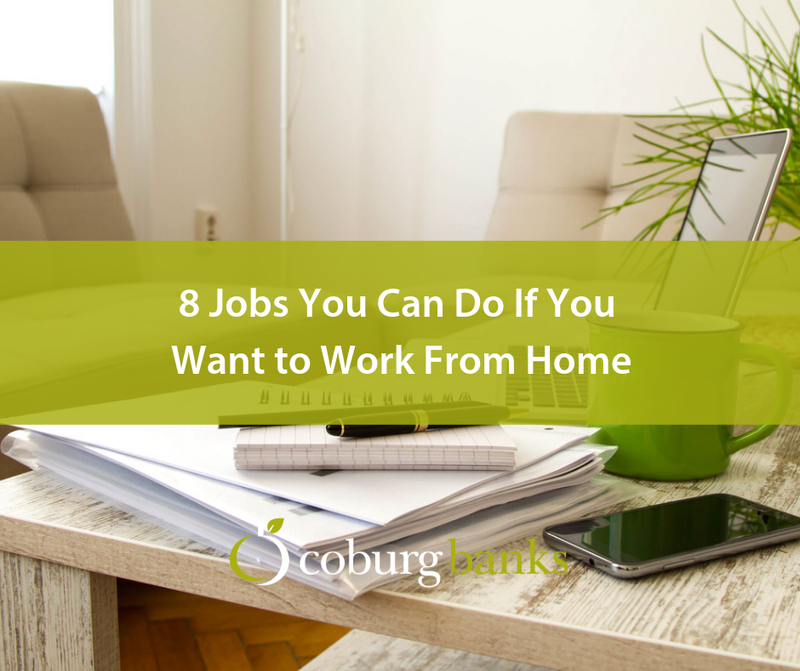 Have you ever considered self-employment? Unsure whether you’d benefit from it? It’s okay, we’ve discussed everything you need to know. Do you read? I try to… But I noticed over the years that I enjoyed reading more when it aided me. 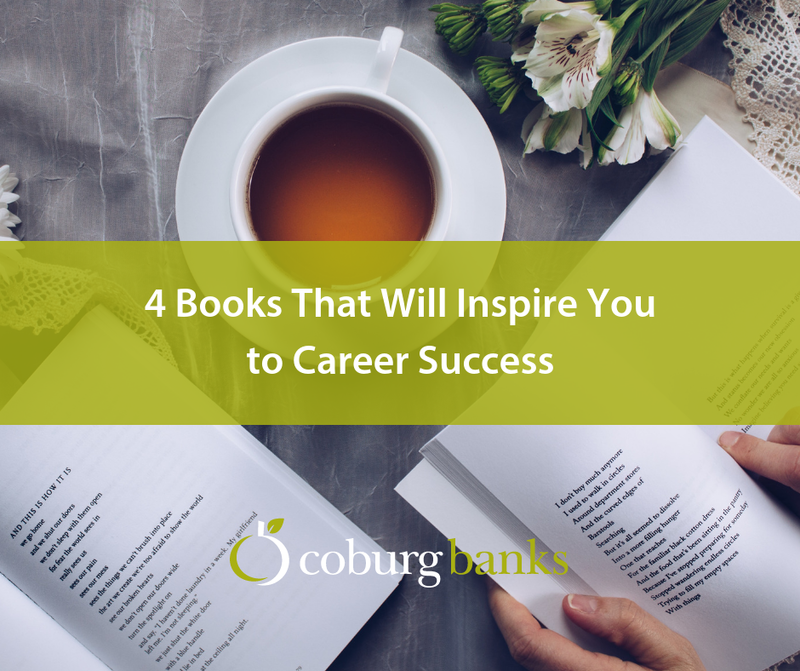 So here’s 4 books that will inspire you in your career. But these interview answers will help you to convince interviewers you’re not one of them!